Simplestream, specialists in live and on-demand OTT services, has announced that its VOD-in-a-Box platform has been selected by Hit Networks to build its on-demand streaming service HistoryHit.TV, which is hosted by British television personality Dan Snow. HistoryHit.TV is a new global SVoD channel that provides history buffs with new original programmes featuring the world’s leading historians and an extensive library of licensed documentaries. 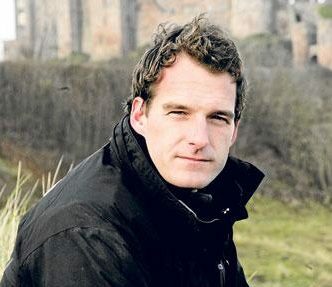 “History is my life” commented Dan Snow when asked why he launched HistoryHit.“In this ever changing world, I passionately believe that we need history more than ever’. HistoryHit.TV is available on iOS mobile and tablets, Android mobile and tablets, and desktop. The service will also be made available on Amazon Fire and Apple TV in Q2 2018. Ten per cent of its profits will be donated to history education programs around the world.